31.05.2014. London, England. 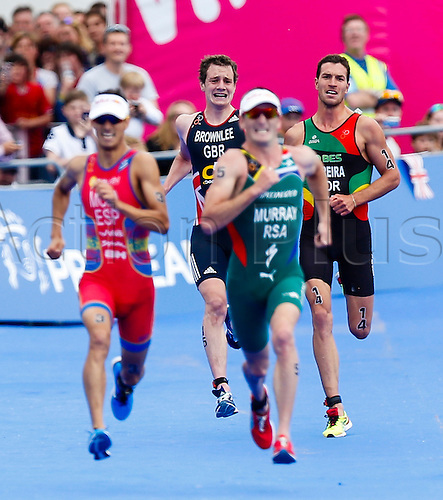 The anguish on Alistair BROWNLEE's (GBR, 15) face is clear to see as he realises he doesn't have a kick left for a sprint finish & eventually finishes fourth - during the ITU World Triathlon Elite Men's race being held in Hyde Park.